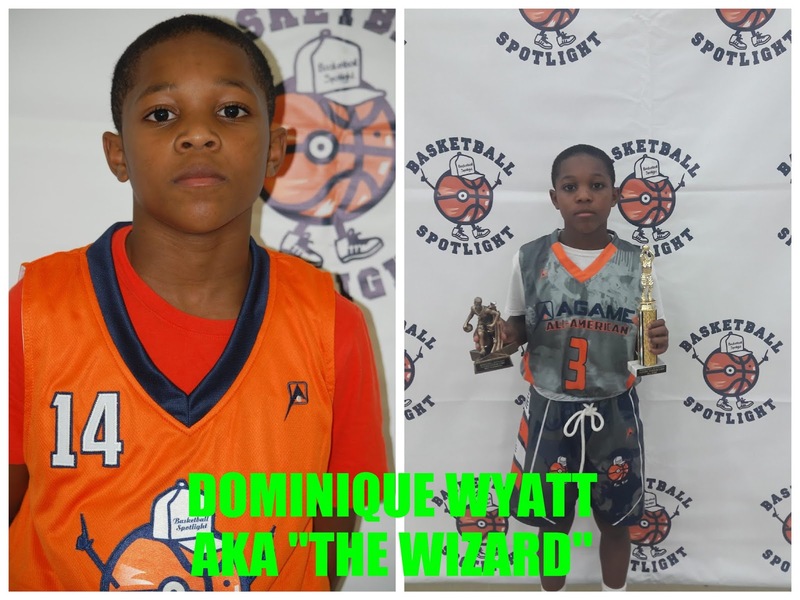 BASKETBALL SPOTLIGHT NEWS: Wyatt "The Wizard" Returning To Do Magic! Wyatt "The Wizard" Returning To Do Magic! Dominique “The Wizard” Wyatt showed up at the Future Phenom Camp last summer, stole the heart of the fans and the respect the of his opponents. The pint size point guard dazzled the crowd dribbling through traffic and creating plays. He could score or drop dimes from anywhere on the floor. He won Best Playmaker, played in the AGame All American Game and finished ranked #11 in the camp. He will be returning to take on the best in the country August 25th and 26th. Stay tuned as we bring you more top players scheduled to attend the #1 camp in America. Skyers Ready To Soar At Future Phenom Camp! Tai "Turn Up" Returns To Future Phenom Camp! Elliot Cadeau Looking To Make National Statement! 757 BOYS COMING TO SHUTDOWN FUTURE PHENOM CAMP! Tarik Watson Coming For The Jacket! Blake Harper Returning To Future Phenom Camp! Christian Bliss Returning To Future Phenom Camp!